Secrets are lurking in Overwatch’s code. We learned that the long, hard way during developer Blizzard Entertainment’s Sombra alternate reality game, a process that dragged on for months before revealing the new hero. With hype surrounding Brooklyn Nine-Nine actor Terry Crews potentially voicing a new hero in Overwatch at an all time high—a video of him doing a Doomfist voice has been making the rounds online—it makes sense that Blizzard might start slipping hints into the game. A new Overwatch patch hit the game’s public test realm on Feb. 7, introducing tons of new features and hero tweaks. But there was something hiding in the depths of the patch, discovered by Reddit user Venxa: A potential new payload model for Numbani. 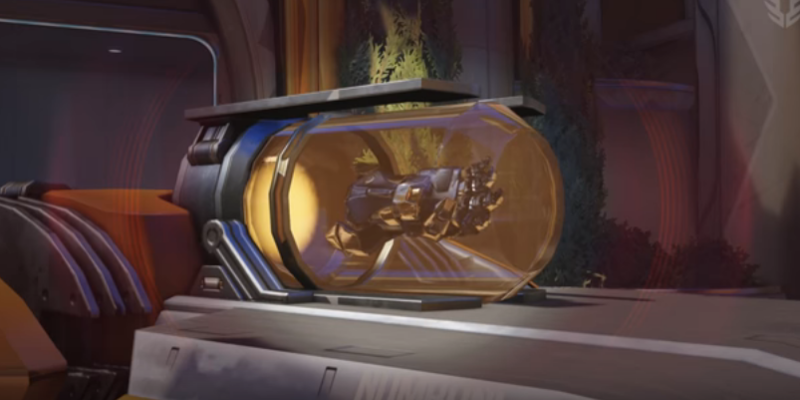 If you’ve forgotten already, that’s where Doomfist’s gauntlet is housed: It’s the precious cargo on the payload that offensive teams are protecting on its journey to the Numbani museum. And now, the capsule it’s encased in is broken. The payload capsule on both the live version and PTR version of Numabi is still intact, so this is all speculation until—or if—this version ever makes it into the game. 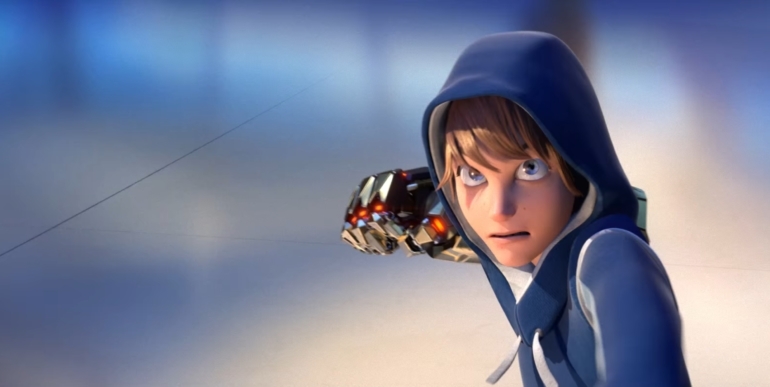 But if someone has stolen Doomfist’s gauntlet, it would could be that Doomfist has something to do with it. In December, Overwatch’s game director Jeff Kaplan teased new heroes for 2017, but was hesitant to give an explicit time frame. 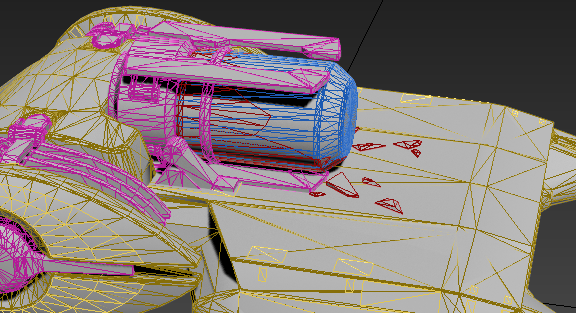 It’s not out of the question that this new payload model is a peak at the long road toward an Overwatch hero reveal.